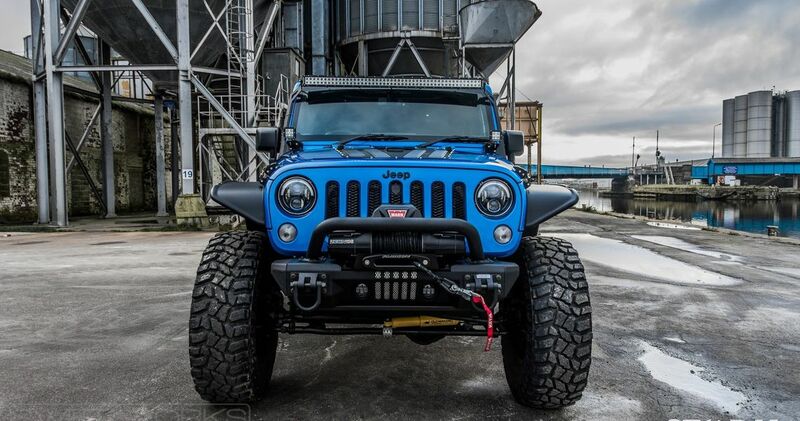 The team at Jeepey offer complete cradle to grave custom build Jeep solutions under the Storm Jeeps branding. We offer a comprehensive and personal service, delivering our clients exceptional custom Jeep builds, balancing extreme off-road capabilities with class and elegance in a bespoke styling package. A brand new Jeep direct from the dealer, expertly customised by our team to the customers requirements. 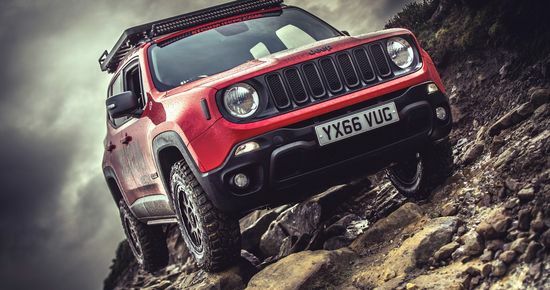 Bring your own Jeep to us and our team will transform it – delivery and collection available, with courtesy Jeep available to use whilst we work on your Jeep. 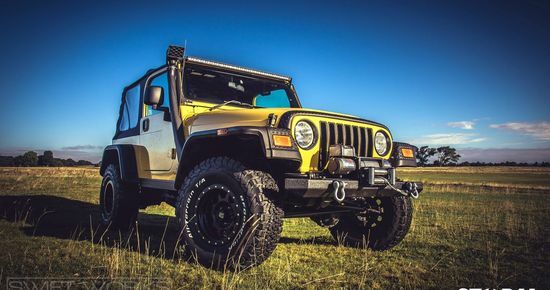 Build it yourself with parts supplied from Jeepey and we’ll support you along the way with our expert advice.